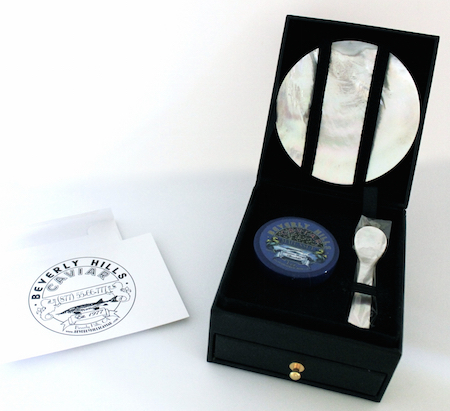 Classic Sevruga Caviar - (Polyodon Spathula) - Commonly known as "Spoonbills,” are a cartilaginous cousin to sturgeons. 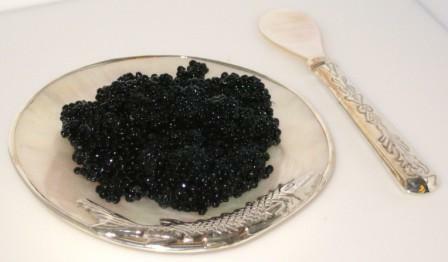 This wild caught caviar is light gray in color and closely resembles Russian Sevruga Caviar in appearance. 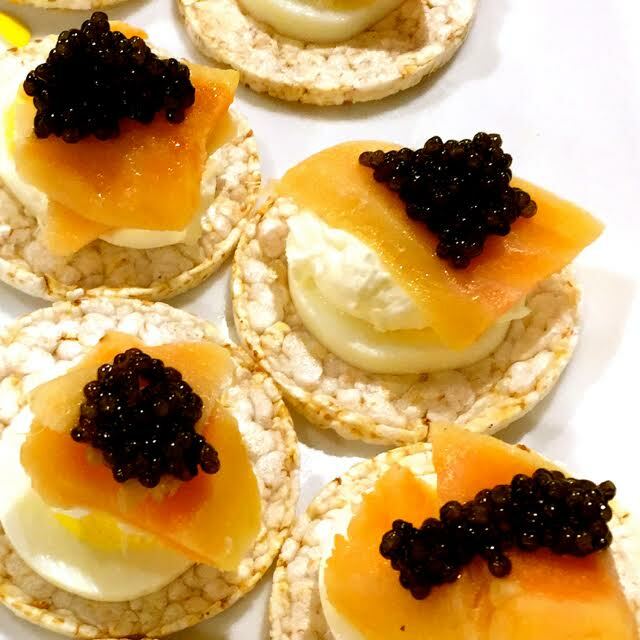 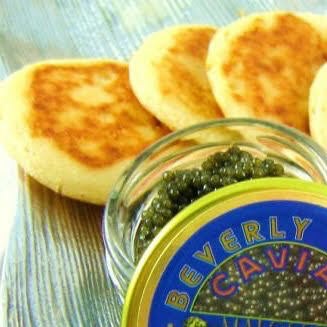 Serving suggestions for Classic Sevruga Caviar is placing a dab of caviar on top of bagels with cream cheese or on top of a warm baked potato. 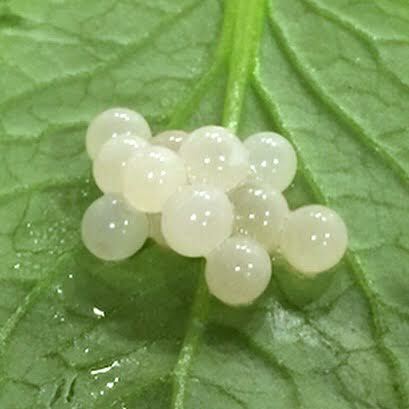 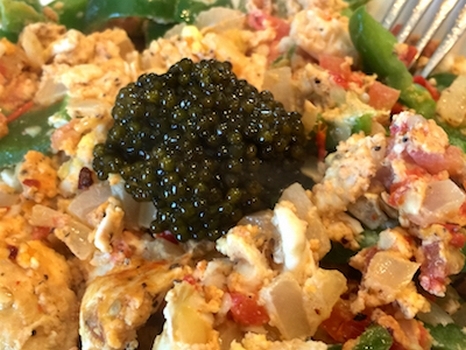 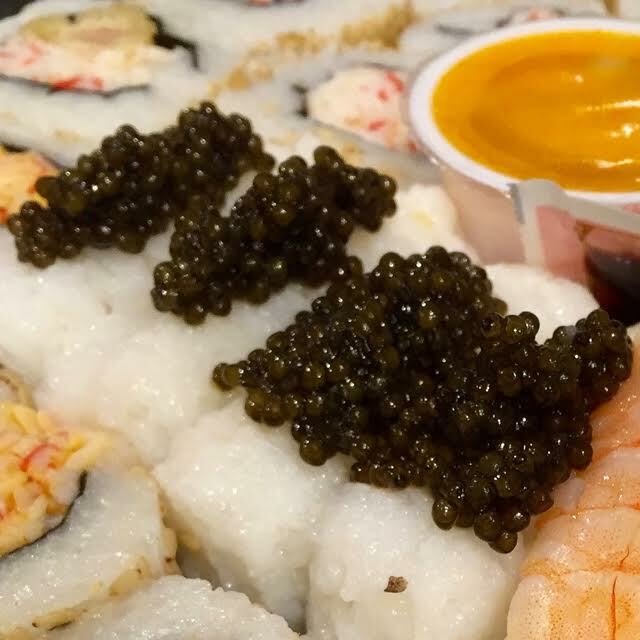 Also this caviar may be enjoyed inside a hard boiled egg by replacing the yolk with the caviar. 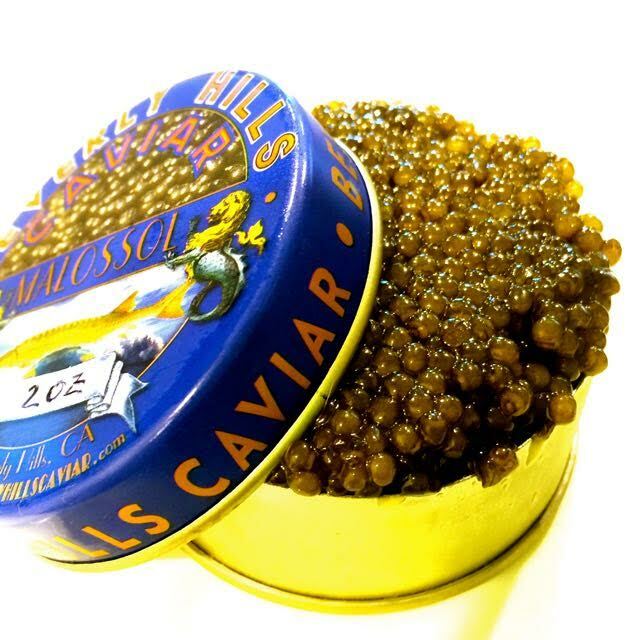 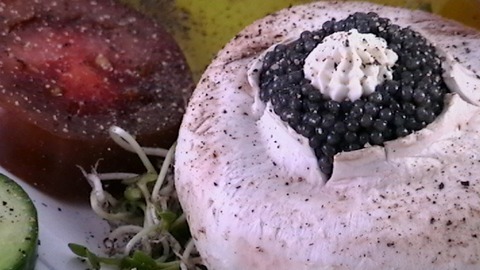 Buy Fresh Classic Sevruga Caviar below, simply by left clicking on the photo of the size and price desired. 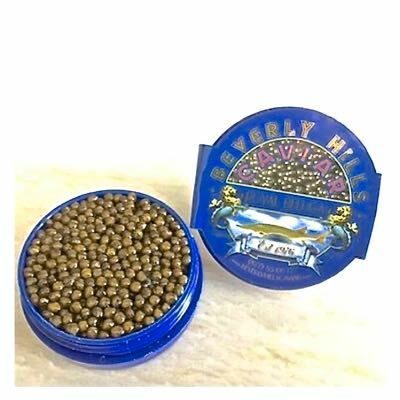 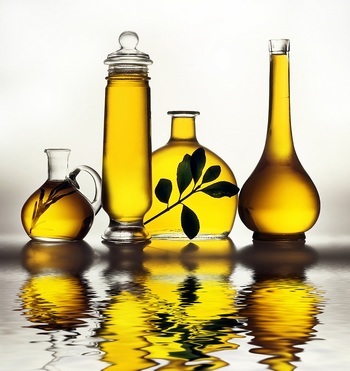 Looking For More Sevruga Caviar Online?